Comparing the exhibitions and the shown artists related to ‘Neue Sachlichkeit’ is subject of this survey. Who are the artists whose work is shown in exhibitions entitled ‘Neue Sachlichkeit’ or ‘Magic Realism’ in the 20s and exhibitions that are more recent? ‘Neue Sachlichkeit’ is an important issue when you are looking at painting of the 20s and 30s. Although he was the first to use this term in 1921, Franz Roh (1890-1965), the photography artist and art critic (his influential book ‘Foto-Auge’ is part of our survey The artists of the Kurt Kirchbach Sammlung and Thomas Walther Collection), continued to call the new currents ‘Nachexpressionistische Kunst’. 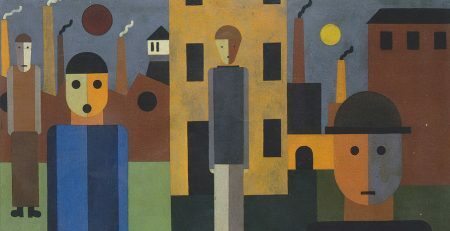 It was Gustav Friedrich Hartlaub who entitled his exhibition at the Kunsthalle Mannheim in June 1925: ‘Neue Sachlichkeit’ – Deutsche Malerei seit dem Expressionismus. He was the first to give this term public awareness and ongoing attention. Franz Roh did not succeed in organizing an exhibition on ‘Nachexpressionismus’ himself. He instead published his thoughts and insight into painting of the 20s in his book ‘Nachexpressionismus. Magischer Realismus. 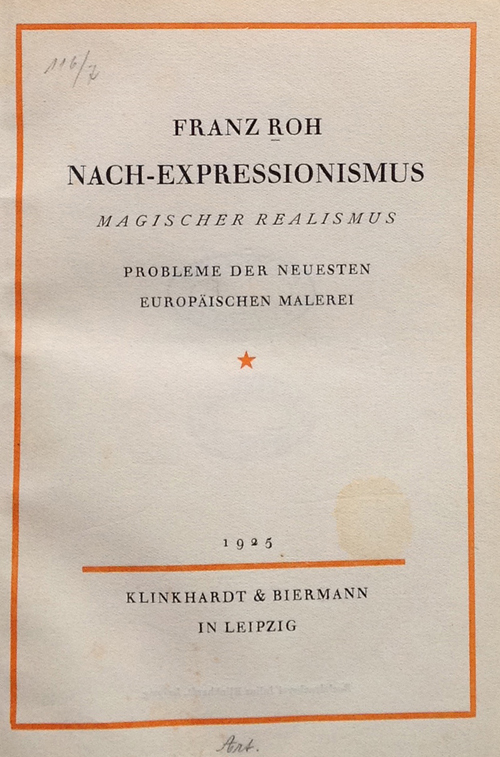 Probleme der neuesten europäischen Malerei’, dated in the foreword Frauenkirch near Davos, March 1925, but not published before autumn of 1925, after the exhibition at Kunsthalle Mannheim closed in September. The annex of his book contains two lists of artists who, as he thinks, should be looked at regarding the new currents. 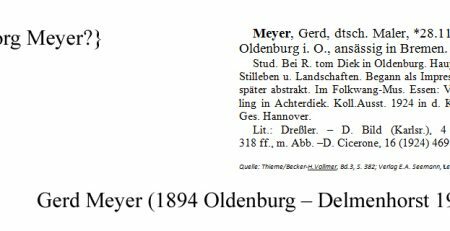 He further writes that he sent these artist lists to Gustav F. Hartlaub to support him in organizing the exhibition at Kunsthalle Mannheim. Franz Roh’s book and his writings were in many regards influential, for the 20s and 30s and up to the present. To which extend is the subject of this survey. It compares the artists in Franz Roh’s book with artists shown in exhibitions in the 20s, starting with Kunsthalle Mannheim and again later when in 1961 ‘Neue Sachlichkeit’ was the title of an exhibition at Haus am Waldsee, Berlin, revisiting this important period. 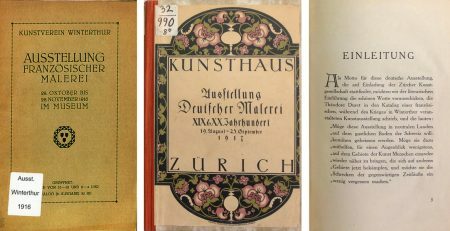 To be able to compare the shown artists in exhibitions our first step was to transcribe the artist’s surnames in the two lists on page 133 and 134 of Franz Roh’s book, which existed already before he published it in automn 1925, after the exhibition at Kunsthalle Mannheim. For artist-info, transcription of an artist name means identifying an artist by a documented exhibition in our database. 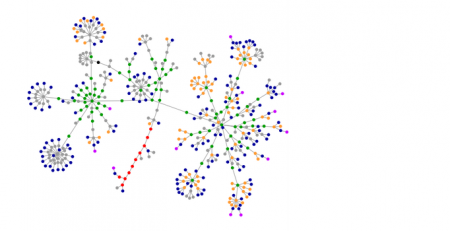 The resulting interactive exhibition history on artist-info.com then provides insight into the artist’s exhibition history as well as the exhibition venue’s profile, not to forget the curator’s exhibitions. Table 3 below shows the result of this transcription. The left part of the table shows 52 artists Franz Roh considers to be part of what he calls Nachexpressionismus, with an illustration of work in his book. Well aware that the new currents are part of an ongoing discussion and that artists are free in what they adopt or not in their work he provides the reader with a second list of suggested 58 artists listed on the right part of Table 3. Young Italian painters are seen as the source for the new development. The exhibition with eight artists was shown before in Berlin, Alte Nationalgalerie, and later in Hamburg. Table 1 below compares these four exhibitions and their artists. 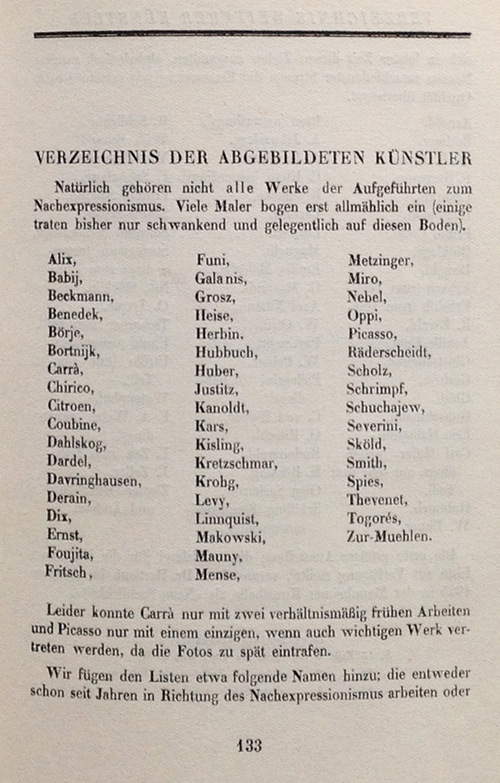 The artists who are part of Franz Roh’s list are marked in yellow. Gustav F. Hartlaub and Franz Roh did exchange their points of view already since a longer time, including the idea for an exhibition to address the new currents with work of specific artists. 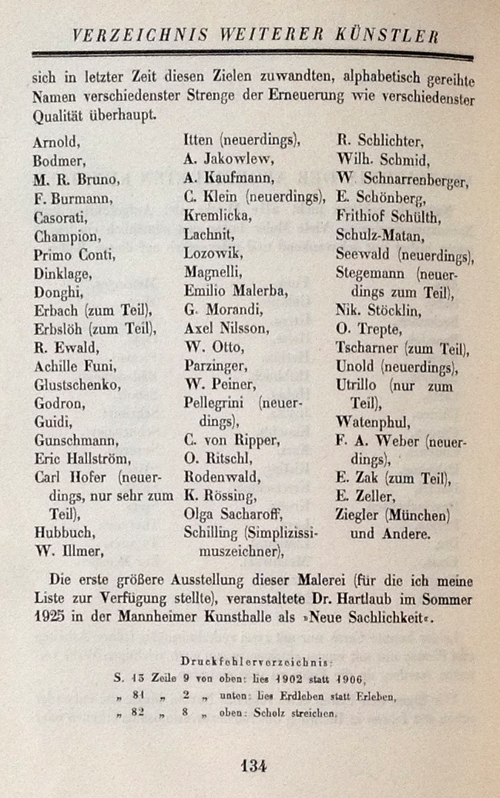 Comparing the artist list of Franz Roh and the 32 exhibited artists by Gustav F. Hartlaub shows that he included Ernst Haider (1890-1988) and Kay Heinrich Nebel (1888-1953), who are not part of Franz Roh’s list. 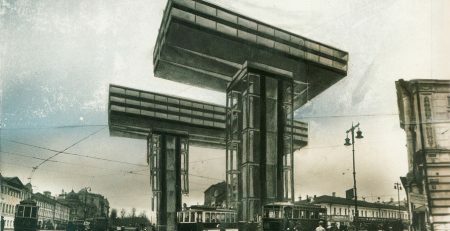 The exhibtion was shown as well in Dresden, Sächsischer Kunstverein, 18.10.-22.11.1925, and in Chemnitz, Kunsthütte zu Chemnitz 13.12.1925-17.01.1926. Walter Dexel extended Franz Roh’s selection as well and included Nikolai Petrowitsch Glutschenko (1901-1977), Kay Heinrich Nebel (1888-1953), and Gustav Adolf Schaffer (1881-1937). The gallery did show 23 artists of which 14 are on Franz Roh’s list. See our Table 1 below. Interesting enough the exhibition’s catalog does include a foreword by Frank Roh, entitled ‘Nachexpressionistische Kunst’. However, although the exhibition is entitled ‘Die neue Sachlichkeit’, he does not use this term in his foreword at all. Four years after the groundbreaking exhibition in Mannheim the list of the 25 shown artists in the Onafhankelijken’s exhibition in Amsterdam did look even more different: Only 10 artists are part of Franz Roh’s list. See our Table 1 below. The second part of this exhibition organized by the ‘Onafhankelijken’, Vereeniging van Beeldende Kunstnaars Amsterdam, includes 139 artists. Among them Hannah Höch (1889-1979), Bram van Velde (1895-1981), Vilmos Huszár (1884-1960), Geer van Velde (1898-1977), Jan Sluijters (1881-1957), and Jan Wiegers (1893-1959). Please use the artist’s individual artist-info exhibition history page to look up more exhibitions of the artists from 1880 up to the present. Table 2 below compares the following four exhibitions and their artists. The artists who are part of Franz Roh’s list are marked in yellow. The exhibition shows 31 artists, 12 of them are on Franz Roh’s list. Eberhard Marx writes in the forword that this exhibition is the first comprehensive overview after Mannheim in 1925 and Amsterdam in 1929 of the phenomenon ‘Neue Sachlichkeit’. The exhibition shows 66 artists, 21 are part of Franz Roh’s list. For Franz Roh the ‘Magic Realism’, Post Expressionism / Nachexpressionismus’, ‘New Objectivity / Neue Sachlichkeit’ was a “problem in mostrecent European painting”, as he puts it in the titel of his book in 1925. The exhibition in Valencia is an overview taking in account the European dimension of the new development in painting in the 20s and 30s. The exhibition shows 66 artists, 28 are part of Franz Roh’s list. 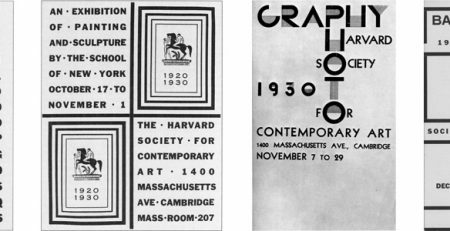 The exhibition is the first comprehensive exhibition in the United States to explore the dominant artistic trends of this period. It is divided into five thematic sections that address the competing and at times conflicting approaches that the adherents to this new realism applied to the tumultuous and rapidly changing Weimar years. Some of the works included here attack political and social wrongs; others seem nostalgic or long for the past; still others focus on objects and human subjects, rendered in uninflected surfaces and seemingly frozen in time. The overall severity of New Objectivity reflects the harshness of its historical moment and the dedication of its artists to capture, if not to critique, the turmoil that surrounded them. The exhibition shows 54 artists, 14 are part of Franz Roh’s list. The eight exhibitions in our Table 1 and Table 2 are important overviews and retrospectives. After the exhibition at ‘Haus am Waldsee’ in 1961 ‘Neue Sachlichkeit / New Objectivity’ was subject to many more exhibitions, in particular a more regional or national fucos. Some of these exhibitions are listed here. You may also want to use artist-info.com Main Search with queries like New Objectivity, Sachlichkeit, Realism, Realismus, Zwanziger Jahre and other related terms to find more exhibitions and their artists on artist-info.com. Roh, Franz: Nach-Expressionismus. Magischer Realismus. Probleme der neuesten europäischen Malerei; Leipzig, Klinkhardt & Biermann, 1925, pages 133, 134.